Our roots lie in British inspired ales. We strive to achieve balance and subtlety through careful selection of ingredients and an unwavering commitment to artisanal production practices. Our humble beginnings taught us to take our craft seriously but not ourselves, and instilled in us a strong desire to be a positive force in the communities we serve. 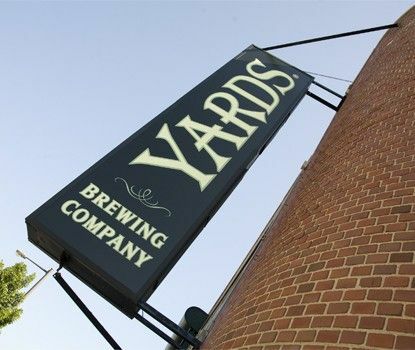 If you are familiar with us and have raised a pint of Yards in the past two decades, we sincerely thank you for your support. If you are new to Yards, please take a few minutes to discover who we are, what we brew, and how you can join our effort to solve the world’s problems one great beer at a time.